Episode 22 - It's here. The 2018 Masters Tournament from Augusta National. 87 players descend on the most manicured golf course on the planet. Steve, Paul and Barry take you through all you need to know. The very best bookmaker offers including treble odds and extended each-way places, with 8 and even 10 places each-way available. How does Augusta National play and how will the weather affect the 2018 renewal? Who from the top of the market do they like and who would they passover? Which players at bigger prices do they like? 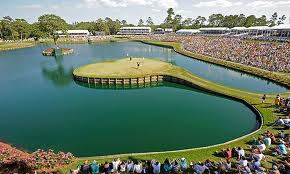 2018 Masters: 03:58; Bookmakers offering extended 8 & 10 places each-way; 05:27; 888Sport Treble the Odds on a Masters Bet of Your Choice; 11:13; Likely Weather; 17:15 The Course - Augusta National; 25:25 Player Talk + Selections.